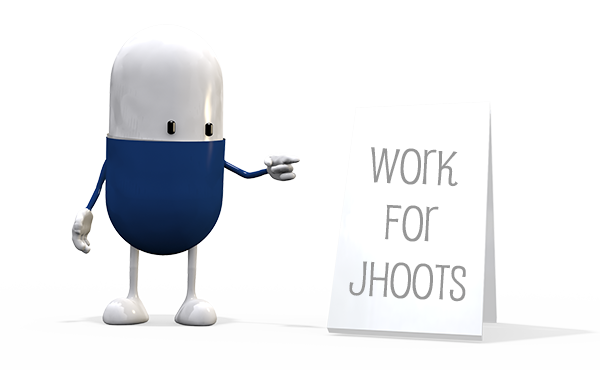 Here at Jhoots, we aim to build the best prescription experience in the UK. Sounds ambitious, right? But that’s okay, because we’ve got a fantastic team of talented, creative and forward-thinking people that are key in helping us get there. As a Dispensary Counter Assistant, you will be friendly and organised with a passion for providing excellent customer service. Building relationships with your customers is key and you’ll play an important part in meeting their unique healthcare needs.